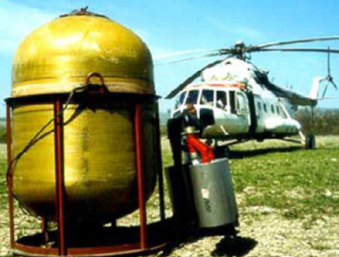 Impulse Storm tanks guards fire safety of the Chernobyl nuclear power station more 19 years! Main comparative data between standard transformer firefighting system and ISAS firefighting system. ISAS system for Brazilian ocean oil\LNG port approve by Brazilian government.